The Macmillan Rose. 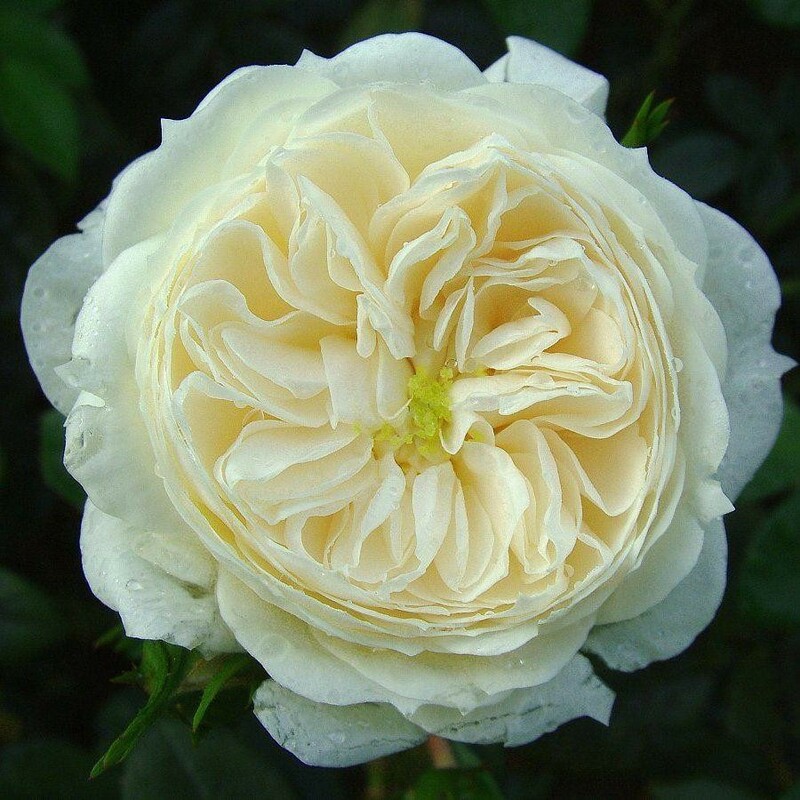 A small bush rose with big, white rosette blooms continuously from early summer right through to autumn. Tougher than it looks, this resilient variety has shown good resistance to many common rose diseases as well as tolerance to light shade and poorer soils. Its compact size makes it perfect for the flower bed, border or patio container - this very pretty rose really shines in gardens big and small.